Somerset's NHS organisations and County Council have published the county's STP, a strategic five-year plan. STPs are being produced across the country and aim to create services that work better for local residents, are financially sustainable and have greater emphasis on prevention. 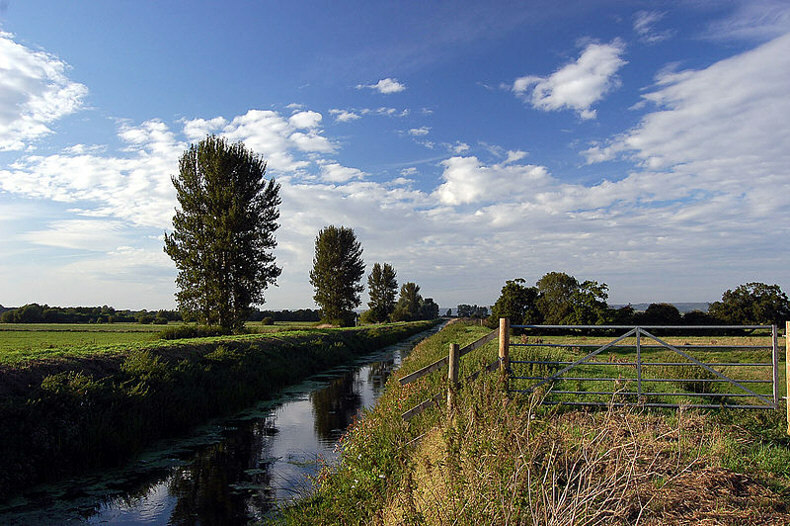 Somerset's plan sets out a way forward for discussion (at this stage it isn't a fully-developed proposal). Over the coming months there will be discussions with the public, patients, carers and professionals to help shape and develop the plans (see below). If, having read the plan, you have any comments or queries, use the email address, phone number or Freepost address below. You can also use these contacts to request a paper copy of the plan. Visit a new live feed and view/leave feedback on the health service in Somerset: Patient Opinion. Visit our Care Quality Commission (CQC) page, the independent regulator of health and social care in England: Care Quality Commission. You might also like to view/download a copy of our 'Guide to Neurological Services in Somerset'. The British Polio Fellowhip has organised two talks on Post Polio Syndrome by Dr J Harriss, BSc MSc MD FRCP (Can). He is the clinical lead at the Frank Cooksey Rehabilitation Unit, King's College Hospital, a senior lecturer in rehabilitation medicine at King's College London and also Consultant in Rehabilitation Medicine, St Thomas' Hospital, London, where the Post Polio Clinic, at the Lane Fox Unit is situated. 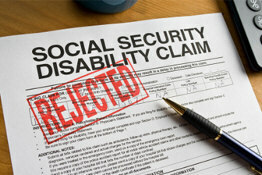 The system for assessing disability benefits has "serious failings", according to a committee of MPs. Claimants were not receiving an "acceptable level of service" and the cost to the taxpayer of paying private firms to carry out the assessments was set to double to £579 million in 2016-17, according to the Public Accounts Committee. "The troubled history of this programme hammers home the importance of getting contracts right - and the importance of then holding contractors properly to account. These are serious failings that must be dealt with rigorously. We will expect to see evidence of a more enlightened approach to the needs of claimants, greater transparency over contractor performance and a renewed focus on improving the quality of assessments." "As highlighted in this report, we have made good progress to improve health and disability assessments; greatly reducing the backlog and cutting waiting times. But we know there is more to do and remain committed to working with our providers to ensure claimants get the best possible level of service, and taxpayers the best value for money." Around 1.2 million people in the UK require wheelchairs to get to work, go to school, buy their groceries, look after their children, contribute to society and achieve their goals. Unfortunately, many are unable to do this because their wheelchair doesn't meet their needs. There is also considerable ariation in access to assessment and in service provision. The Wheelchair Leadership Alliance is urging supporters of its Right Chair, Right Time, Right Now campaign to respond to a consultation on the Government's mandate to NHS England to 2020. 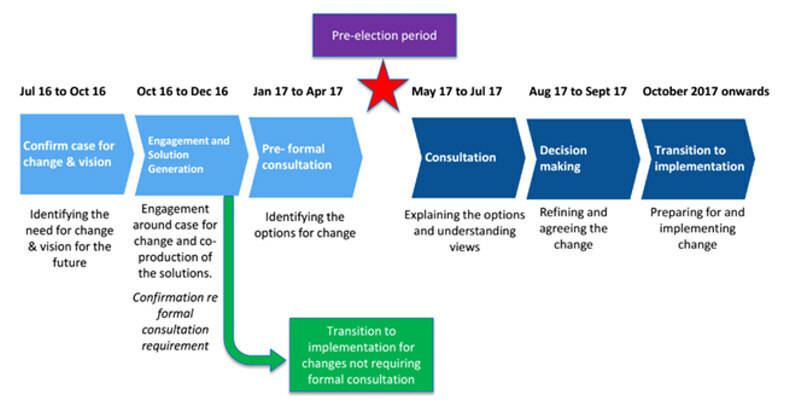 Though now live, the consultation is only open for comment until 23rd November 2015, so time is very tight. All the health, social care and charitable organisations are working together in the Peninsula to improve the provision of neurological rehabilitation. To improve the Neurological Rehabilitation care given to patients, their families and their carers. To make this care truly person focused. Ie actually what they want and not what is available, taking account of patients complex individual needs. To treat people in the place and with the care that is the best for them. All Health, Socials Care and charities that provide care and all organisations that commission (pay for) that care. A steering group has been set up to oversee and lead this work but a most of the work is being carried out at a local level by enthusiasts and individuals within their own organisations outside the meetings. To ensure the work truly meets the needs of the person we need as much input as possible from patients, carers and their families. Only by having this will the work be truly person focused. A new report by the National Audit Office (NAO) has shown that the government has failed to achieve key objectives for improving services for millions of people with neurological conditions. Reviewing progress against recommendations made by the House of Commons Public Accounts Committee (PAC) in 2012, the NAO’s report shows that progress has been ‘poor’ against two of four agreed recommendations, and only ‘moderate’ in the other two. The government has failed to use levers such as the clinical commissioning group outcomes indicator set to improve access to neurology services across the country and as a result neurology is mentioned in only half of local strategies. The government has failed to rectify the shortage of neurology data, which means for example that the NHS has no record of the numbers of neurology service users and no effective measure of patient outcomes. The government has failed to ensure that everyone with a long-term neurological condition has a care plan which means that their changing care needs are simply not being met. 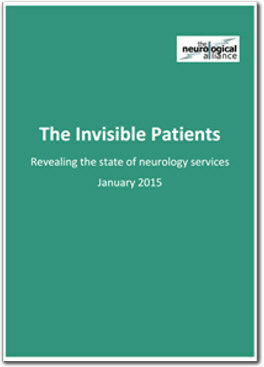 Neurology services continue to suffer from a range of issues including highly variable access to specialist expertise, long waiting times for diagnosis, and poor care planning and coordination, as set out in the Alliance’s Invisible Patients report and the recent acute neurology survey by the Association of British Neurologists. The Neurological Alliance will now write to the PAC calling for a full review of neurology in light of the NAO’s findings. These issues have a significant impact on patients' care, with 58.1% of patients having experienced problems in accessing the services or treatment they need. In response, The Invisible Patients sets out a number of recommendations. Find out more on the Neurological Alliance website. Neurology Matters was highly valued by attendees, as feedback demonstrates. A representative sample is reproduced below. Thank you to everyone who attended and let us know how we got on. ‘Pitched at the right level and a nice way of introducing services across the board'. How could programme be improved?